The glasshouse replaced an old Edwardian bay window with a new PVC-u one. We wanted the window to be in-keeping with the period of the house, so The Glasshouse fitted the new window within the original architrave. 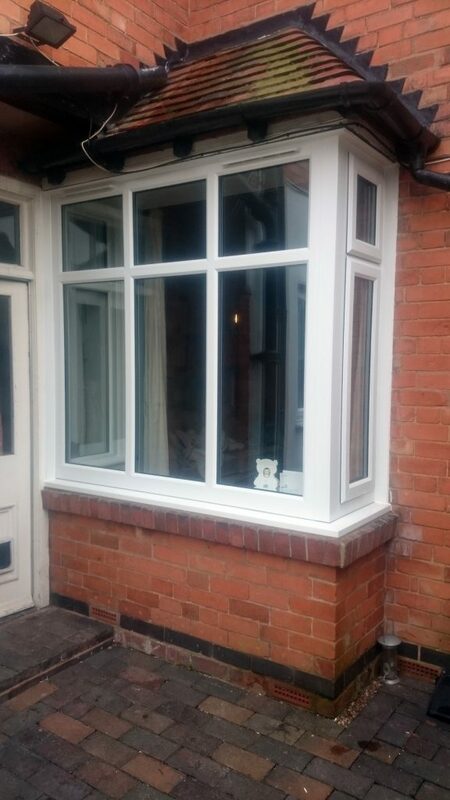 We are over the moon with the window, the customer service and the fitting – they even cleaned up after themselves!